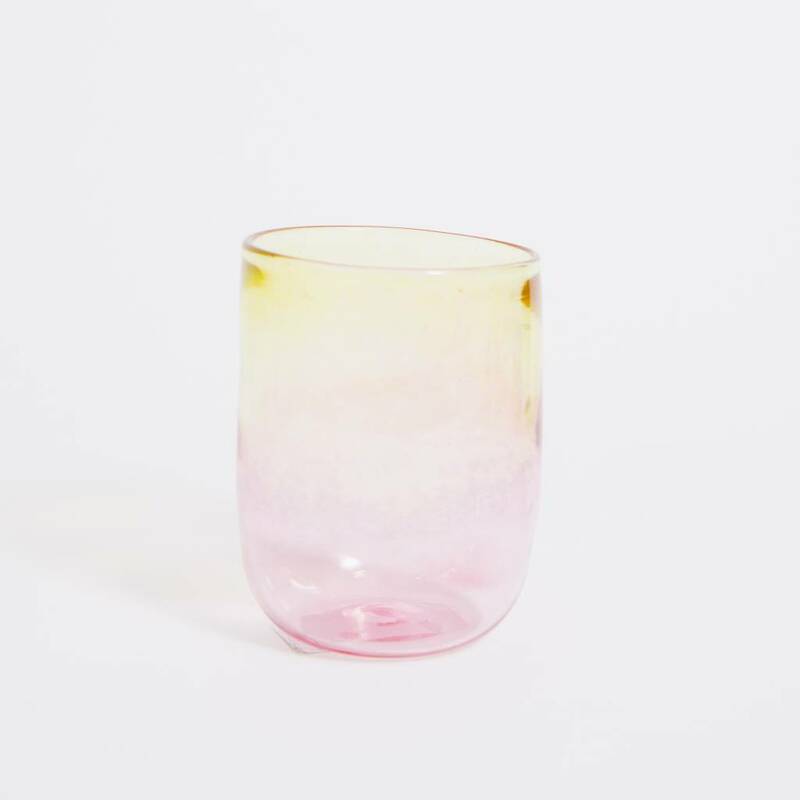 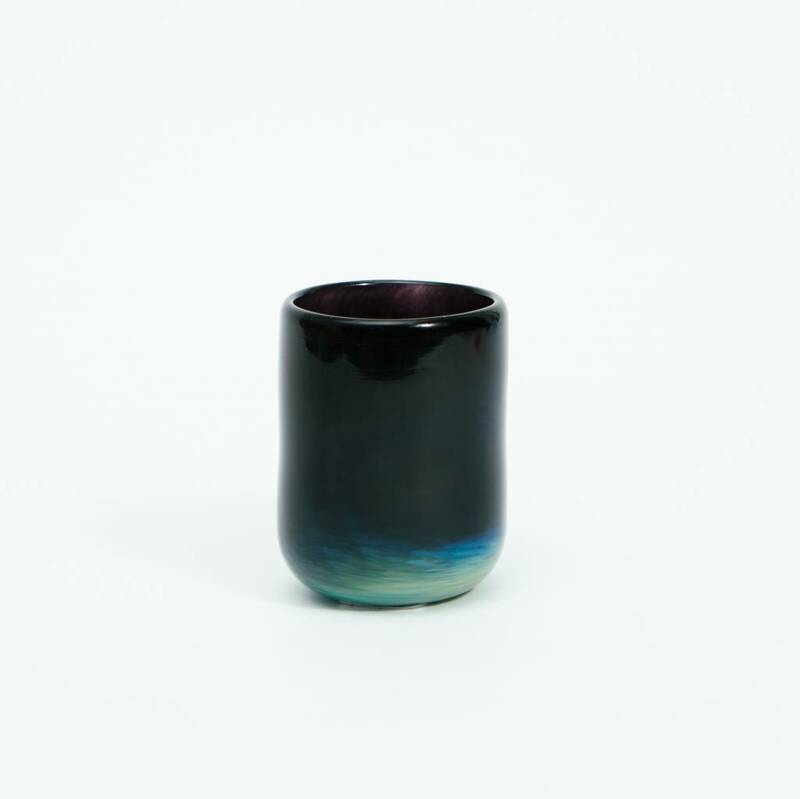 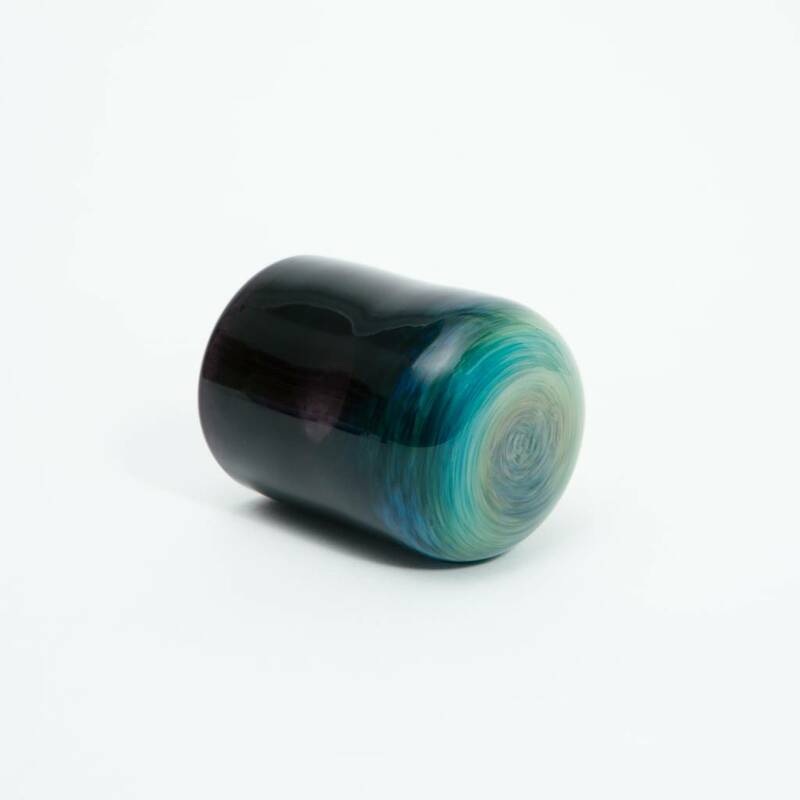 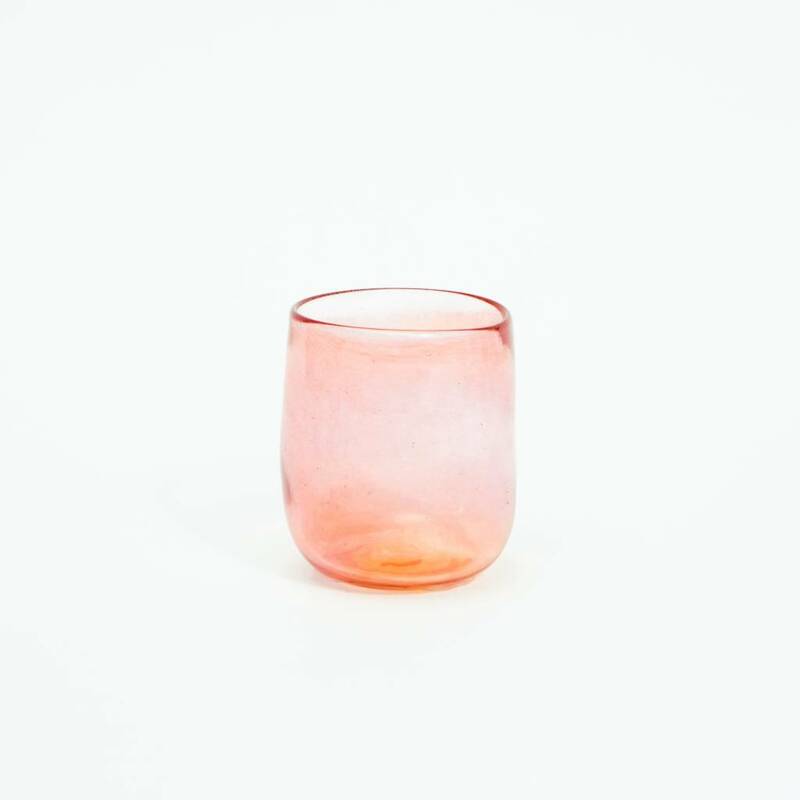 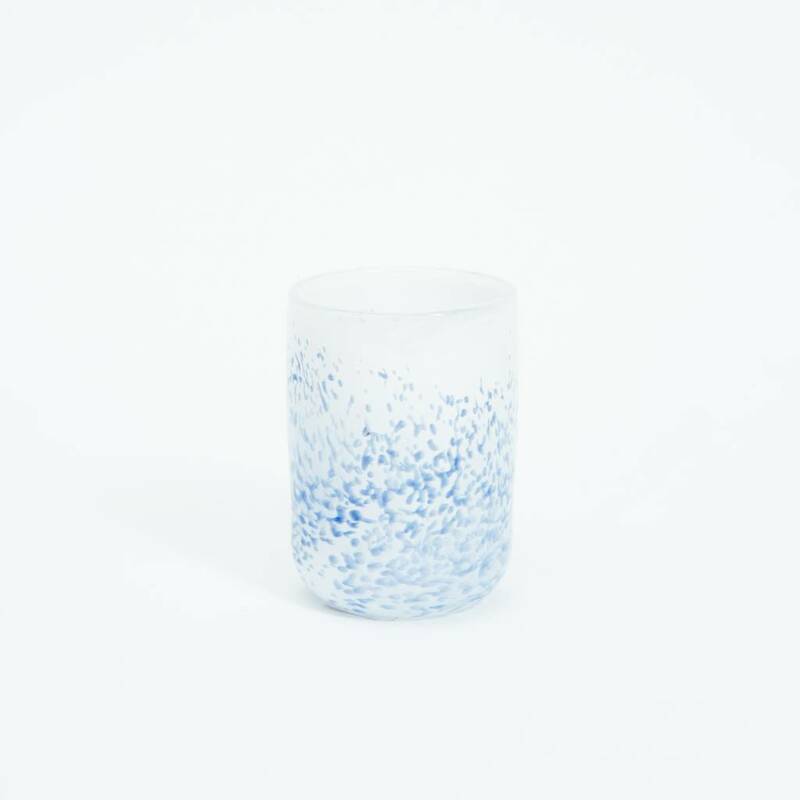 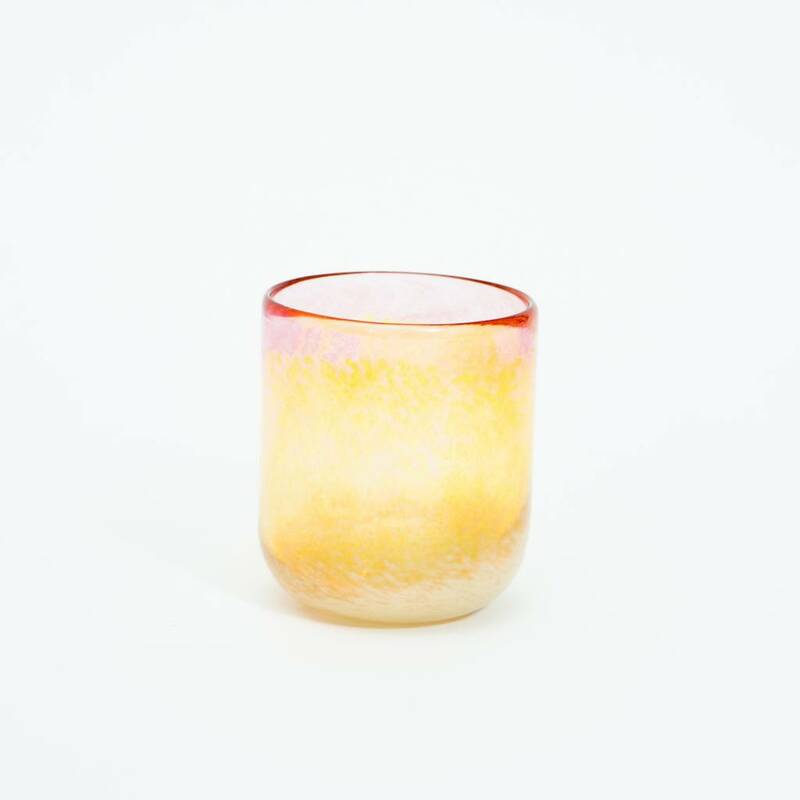 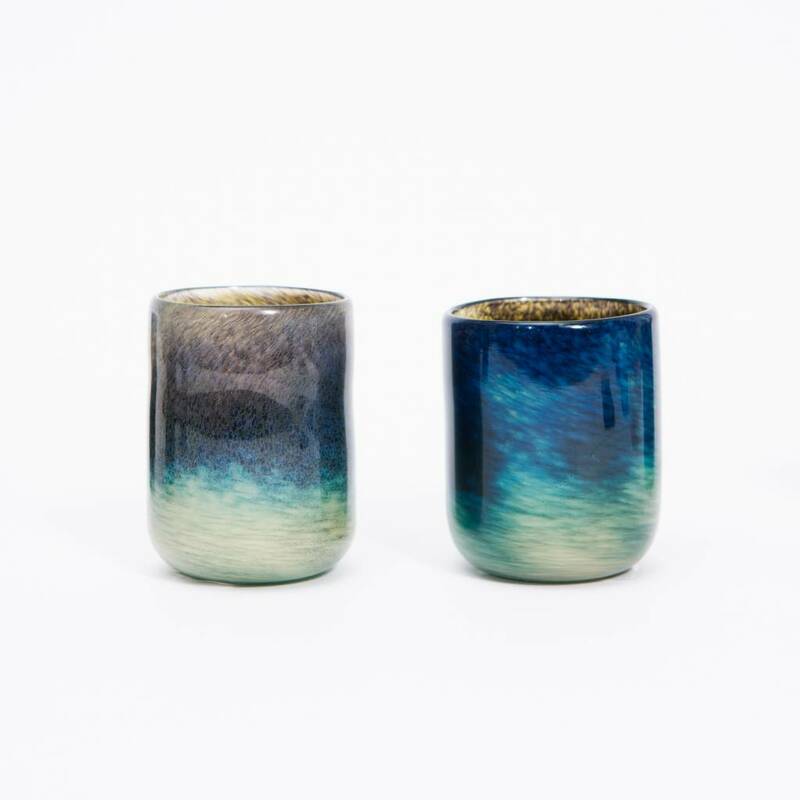 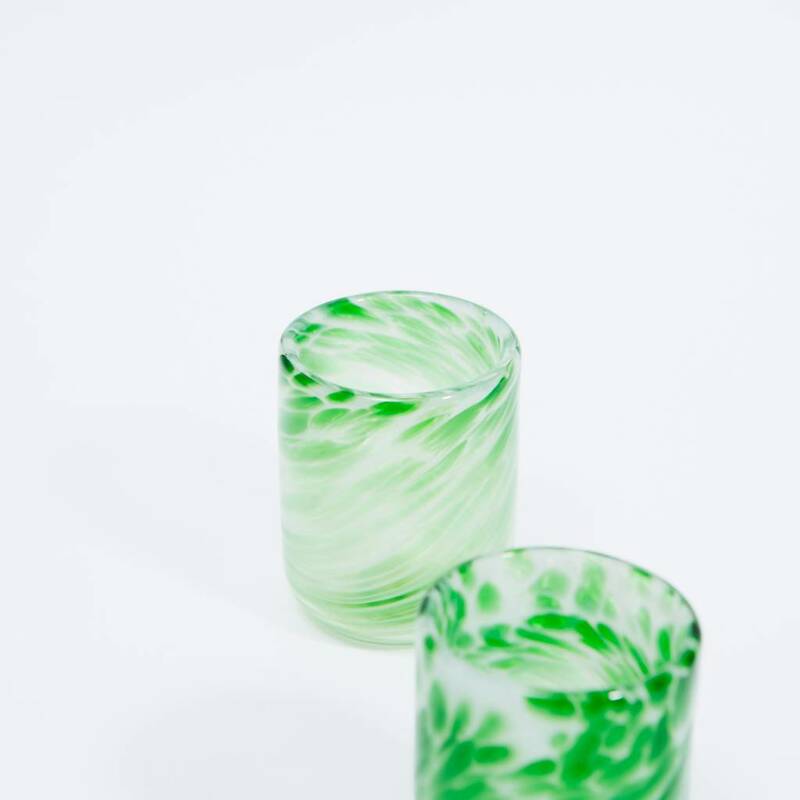 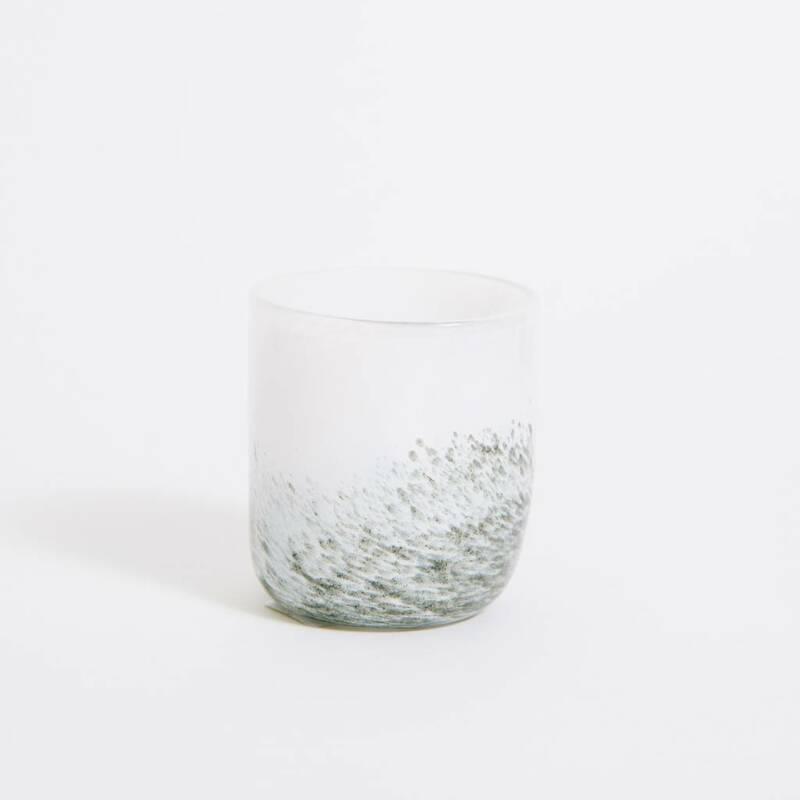 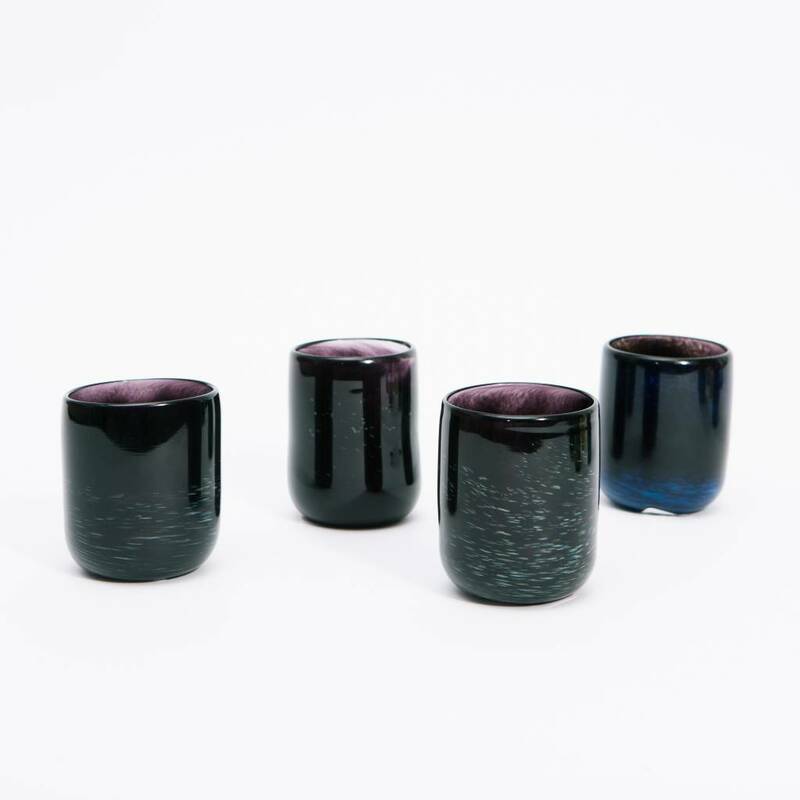 Hand Blown Glass Tumblers from Nashville designer David Gibson. 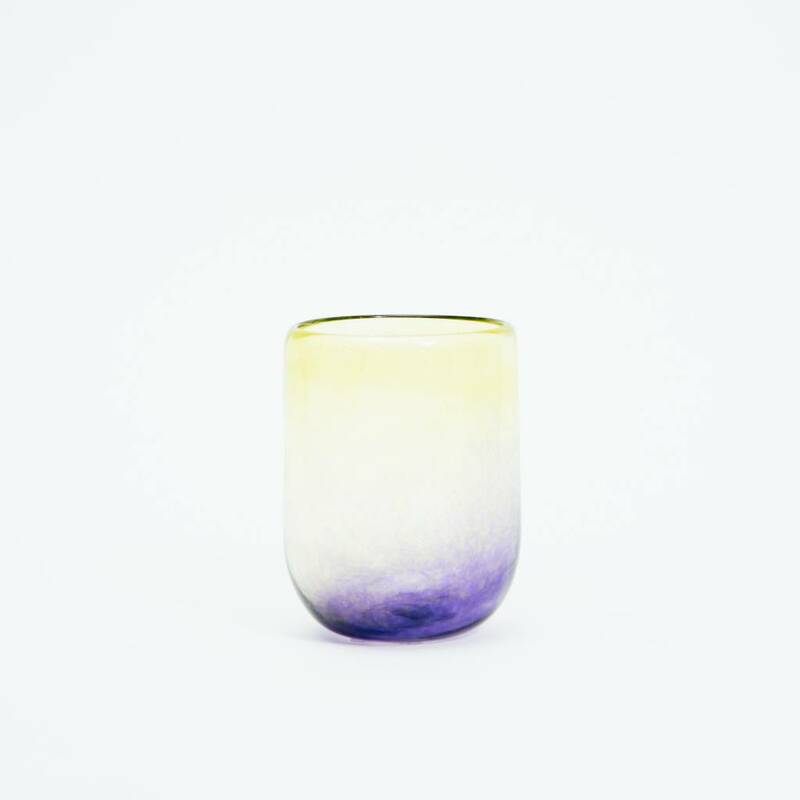 Available in a dreamy yellow and purple combo that blends perfectly in any table setting. 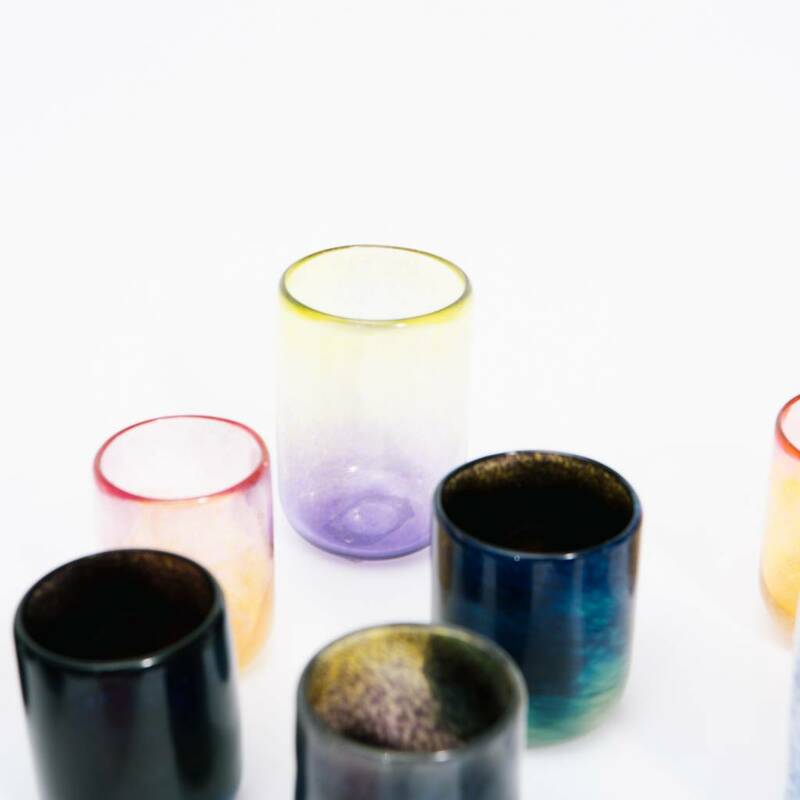 Heights range from 3 1/4" to 4"
Diameters range from 2 1/2" to 3"